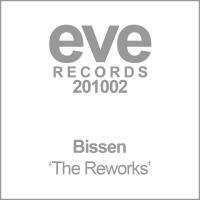 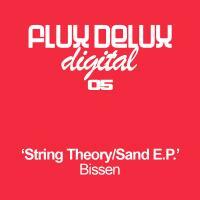 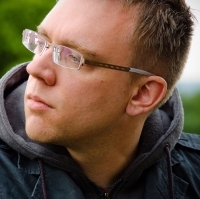 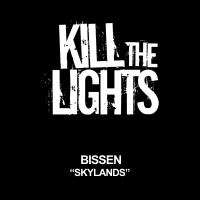 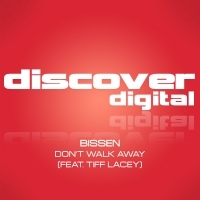 As a dance music artist and producer, Bissen has had a slew of original and remix releases over the last 3 years, that have averaged about one per month. 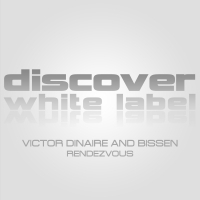 These records have been released on some of the biggest, most desired and well-respected labels in the business, including Discover, A State of Trance (Armada) and Boxer. 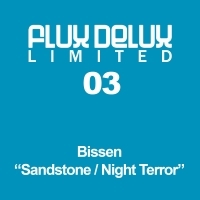 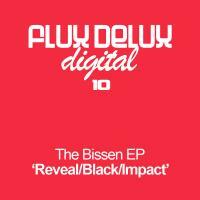 Starting with his breakthrough records "Exhale" and "Quicksand" in 2007, Bissen has had a meteoric rise through the ranks of dance music producers, and is now well-established in the producer elite.